Welcome! I hope you find the information on my website valuable. If you're new here, you may want to subscribe to my RSS feed. Thanks for visiting! 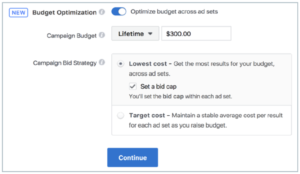 Facebook campaign budget optimization was released more than a year ago as an easier way to maximize your Facebook advertising campaign results. In my estimation, because of the recent Facebook announcement, more about that in a moment, only a small percentage of advertisers currently use Campaign Budget Optimization. How Most Advertisers Set Their Facebook Ads Budgets? The current default way to set up your Facebook Ads budgets, and the way I’ve been doing it for years at the ad set level. 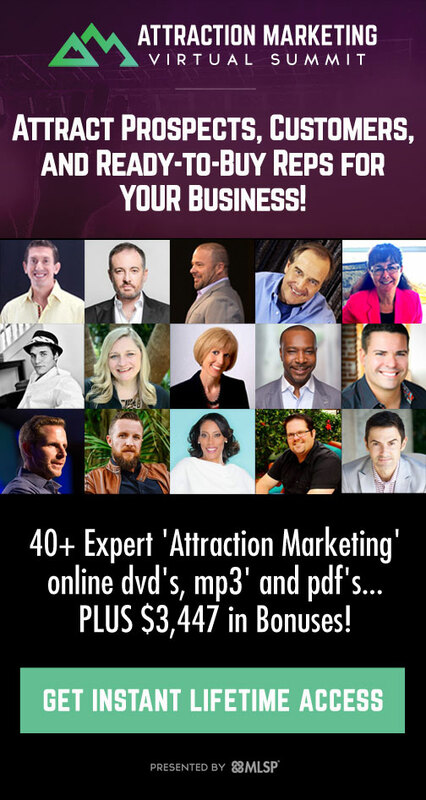 This is where you would establish a daily or lifetime budget. Using this approach, advertisers set a budget based on a combination of targeting, placement, etc., but the primary reason for a new ad set and budget is for a different audience. In most cases, the warmer audiences will be much smaller than the colder one, but it’s more likely to be more effective than the cold one, meaning your cost per desired action will be cheaper. You would consider this as you set your budget. Another example of why you might create multiple ad set is to separate placements (Instagram vs. Facebook Feeds) or separate countries. When I’m running ads for myself and for clients, typically I’m targeting the United States, Canada, United Kingdom, Australia, and New Zealand because that’s where the build of my paying customers come from. In some cases, because Facebook will optimize the ad set for the best performing countries, I may move the United Kingdom, Australia and Canada into their own ad sets so Facebook will optimize my ads in those countries. What Facebook Campaign Budget Optimization Really Is? Campaign Budget Optimization is an option to control your budget at the campaign level. When activated, you can control the overall daily or lifetime budget for the campaign. If you have multiple ad sets within that campaign, Facebook would optimize to distribute your budget to those ad sets. Ideally, this will be an efficient way to maximize your budget and ensure you get the best cost per result. 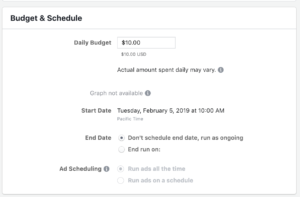 Like what currently happens with ads, if you have multiple ads in a single ad set, Facebook determines how to distribute the budget between them. If you want to retain some control over the minimum or maximum spend by ad set, as of the writing of this article, Campaign Budget Optimization does provide some settings for that at the ad set level. Here you can set spending requirements for particular ad sets. This may be removed in the future. How Campaign Budget Optimization Actually Works? With campaign budget optimization, advertisers allow Facebook to distribute their budget across ad sets so they get the best results for their campaign. Advertisers can still choose a delivery optimization event for each ad set. Let’s assume you have three ad set and you’re spending $10 per ad set. Without Campaign Budget Optimization, Facebook will attempt to spend $10 per ad set, regardless of performance. With Campaign Budget Optimization, Facebook will react to the performance of each of your ad sets. You may then instead spend more or less per ad set to get the most results. Here’s a visual representation without and with Campaign Budget Optimization. Without Campaign Budget Optimization, the campaign resulted in 10 conversions, but one ad set clearly outperformed the other two. 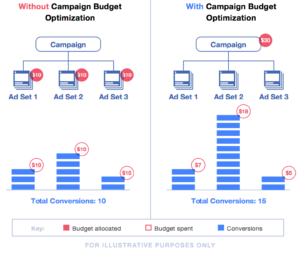 With Campaign Budget Optimization, Facebook optimizes to distribute more of the budget to the high performing ad set, resulting in 15 conversions. Facebook quietly announced a few days ago that it was changing the way you set your budget in September. 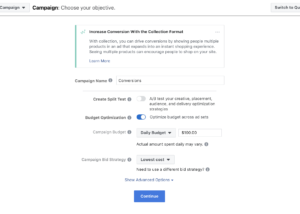 In a very brief Help Center post titled About Campaign Budget Migration, they basically say in September 2019 your new and existing campaigns will start to move to campaign budget optimization, which will optimize your ad budget across your campaign’s ad sets. Once the migration is complete, you won’t be able to turn off Campaign Budget Optimization for new and existing campaigns. 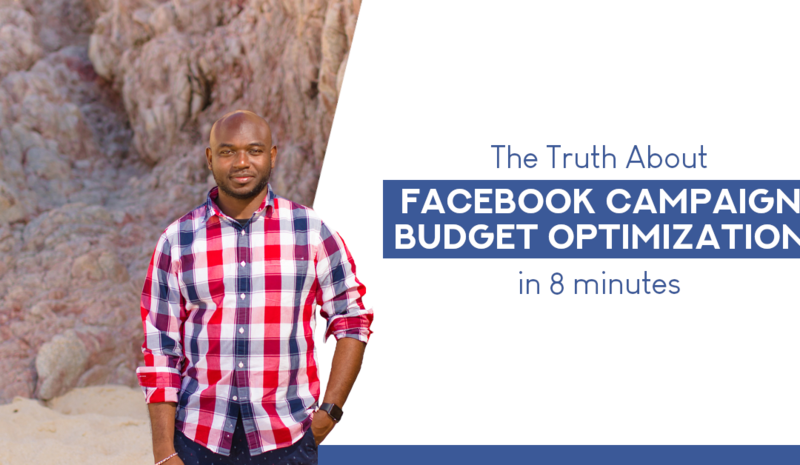 How To Prepare For Facebook Campaign Budget Optimization? If you’re reading this before June 2019, this change is still several months away. You have time to experiment with it and prepare. However, your existing campaigns will migrate to Campaign Budget Optimization and could change how your campaigns are currently running. In August 2019, it will be important to check all active campaigns as the very structure will be changing. Are you running Facebook Ads and want to learn more about how our team can help you with Facebook campaign management. Click here to schedule a time with us. We’re always happy to discuss Facebook strategies, review ad accounts or have good conversations with businesses looking to make progress. There’s a lot of time for us to get better at Campaign Budget Optimization and how to use it efficiently. What are your thoughts on this upcoming change? Let me know in the comment below!